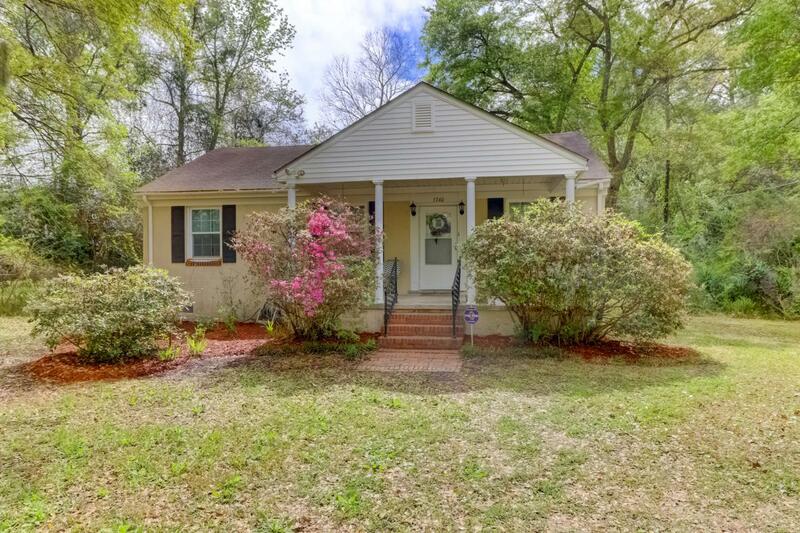 Charming home on a large lot in desirable West Ashley. 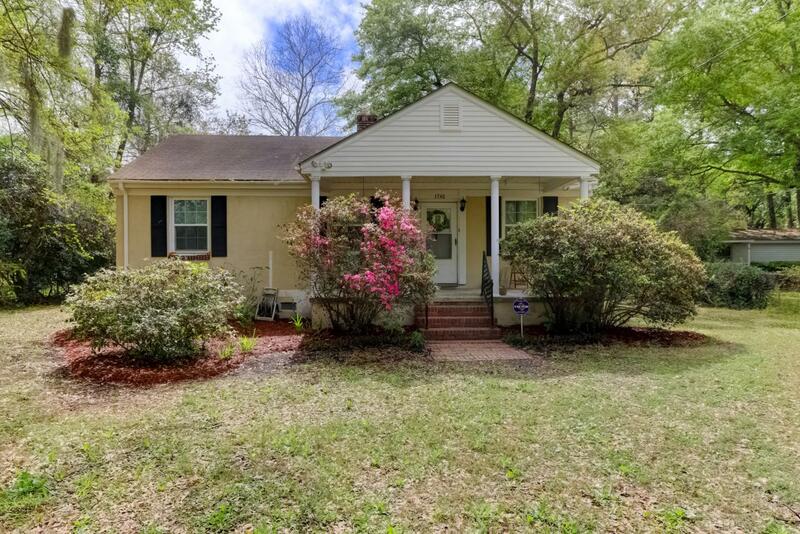 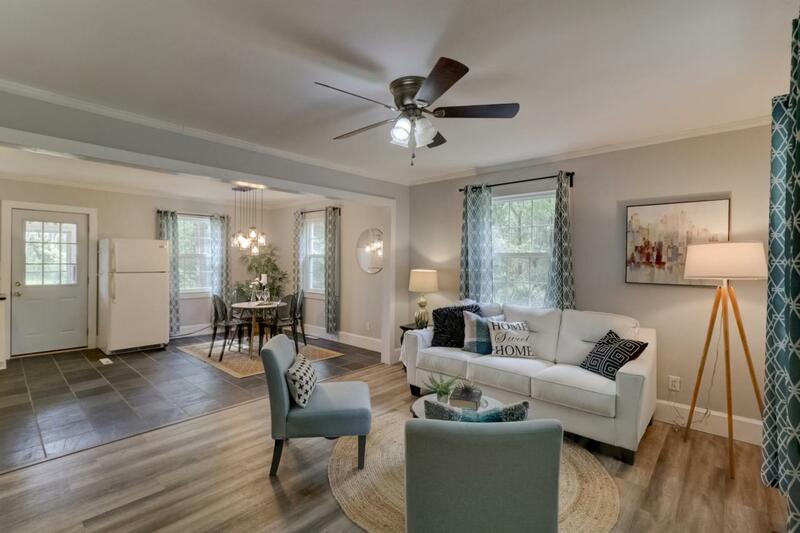 This home has recently had many improvements to include a kitchen renovation, opening the living room, dining area and kitchen for a larger feel, painting, bathroom updates and new HVAC.The lot has much to offer as it is expansive. 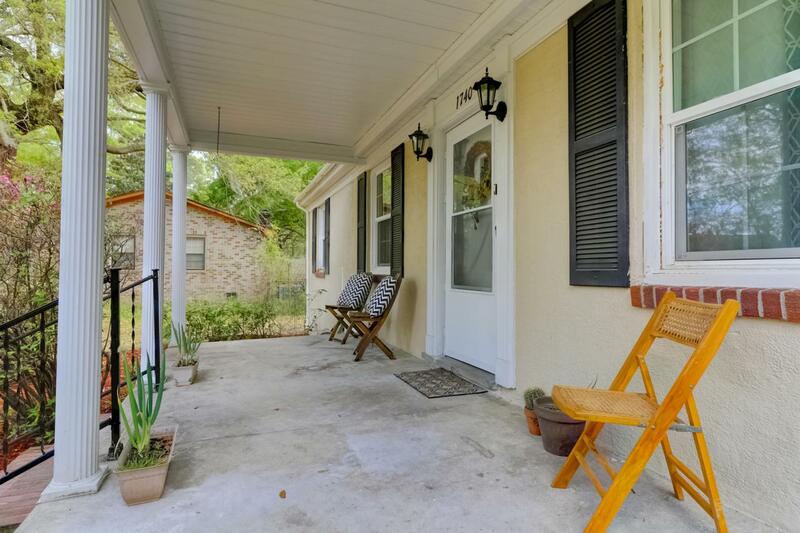 The location is fabulous as you are close to 526, Downtown, numerous restaurants and shopping and not too far to Folly Beach.